ARTPOP drawings. 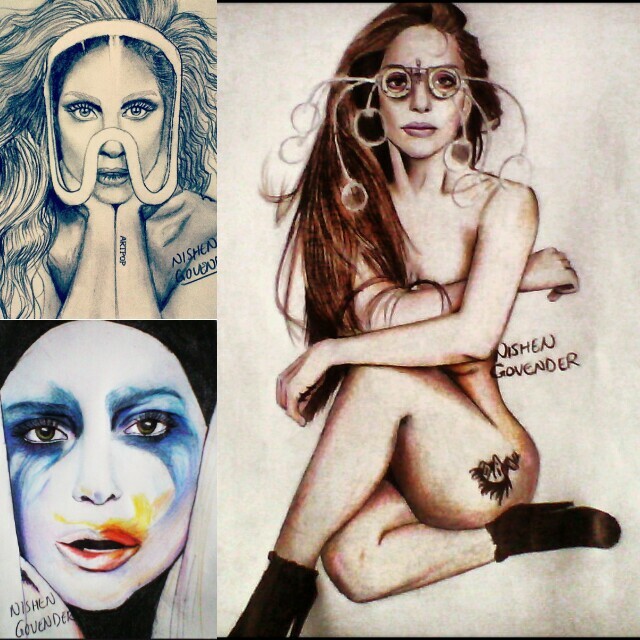 my Gaga drawings #ARTPOP. Wallpaper and background images in the Lady Gaga club tagged: lady gaga gaga lady artpop techhaus applause drawing art nishen.